Everyone's Approved! You can make easy weekly, bi-weekly or monthly payments. Take up to 6 Months to pay it off in full. Just make a minimum payment. We Guarantee The Best Price Out The Door and On The Road. 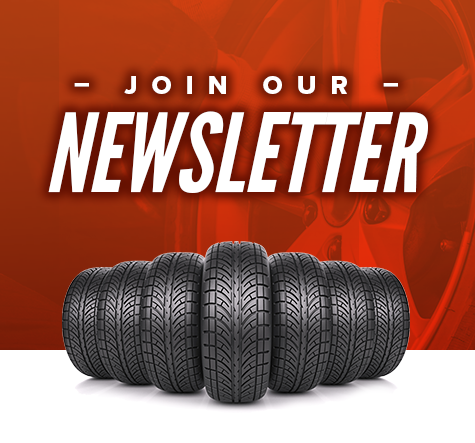 We'll always make sure you get the best deal in town on your new tires or wheels. With our 30-day price-match guarantee, if you find a better price within 30 days of your purchase, we'll refund the difference. With RNR's no-hassle financing, you can always get the tires you need today. Any brand. Any size. Any price. No matter your credit history. All it takes is as little as $1 down for custom rims, and we'll have you back on the road in no time. Short on cash today? Our “6 Months Same-As-Cash” plan is like money in your pocket. Drive off with a new set of tires or wheels today and take up to 6 months to pay it off in full. Just make a minimum payment. Easy!